Christopher B. Hope, a lifelong Memphian was blessed with a vision to help families with a child diagnosed with cancer. He saw a need beyond medical treatments to provide assistance in areas not known by many. Support, understanding and a sincere friend are the things cancer fighting families need. 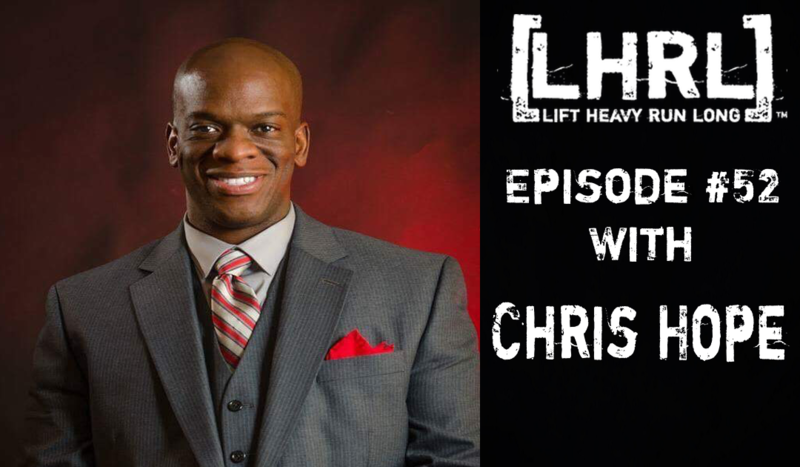 Chris has made it his mission to reach out to these heartbroken weary families and social services to lift financial burdens and emotional stress to restore a piece of HOPE in their lives. The Chris Hope Foundation has partnered with three pediatric cancer hospitals in Tennessee, Alabama and Mississippi. This was established the first year as a nonprofit organization. Chris is also the captain of the St. Jude Children’s Research Hospital Marathon fundraising team, TeamHOPE. In two years, his team has raised over $253,000 for St. Jude with an ultimate goal of raising one million dollars. TeamHOPE has accumulated over 150 fundraising heroes to help in the fight against childhood cancer. Another great interview with an outstanding person. St Jude’s is one of the best in terms of places that do the most good. Keep it up! Thanks Tim! I agree with everything you just said. St. Jude is great and Chris Hope is doing outstanding things.